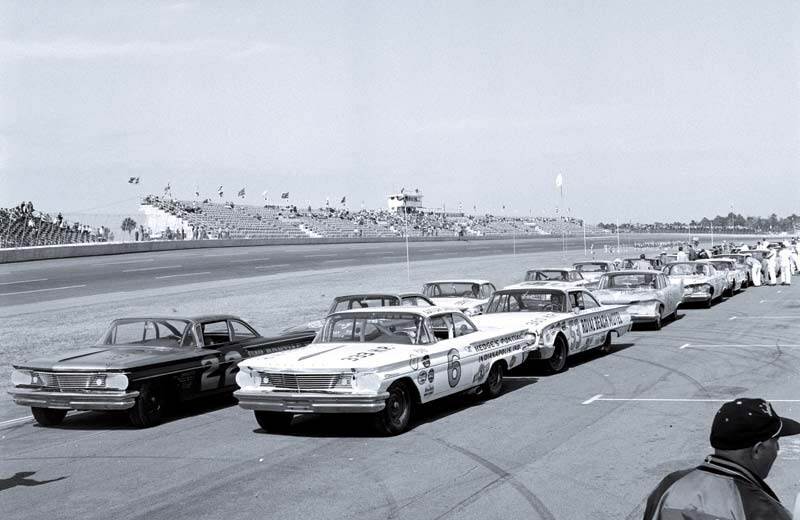 Like our own early touring car series, NASCAR, or 'stock car' racing, used to be the ultimate proving ground for production machinery. The quest for race success led drivers and teams to push everyday cars beyond their design briefs, constantly trying to outsmart each other with technical innovations. 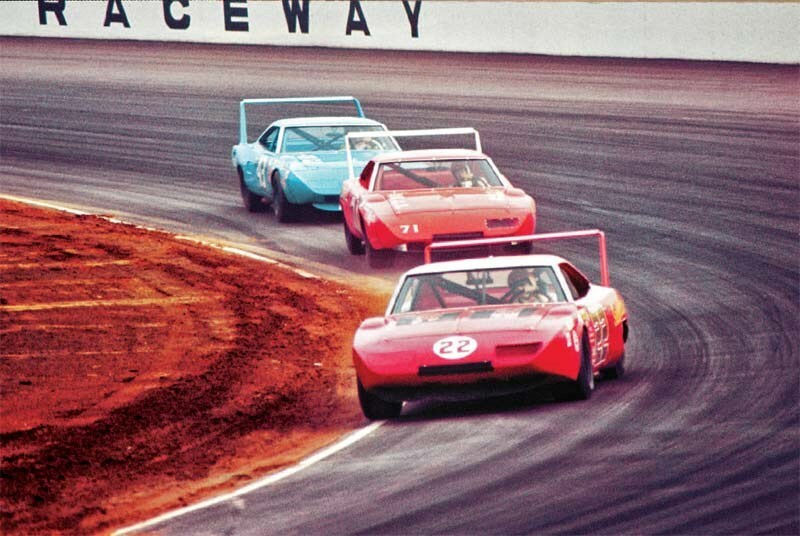 Lessons learned on the track then flowed into improving the next generation of American performance cars - just as it should be. In reality, V8 Supercars have only ever born an external resemblance to their showroom counterparts, and somewhere along the way, US 'stock cars' also lost their stockness. It's impossible to identify a single point at which NASCAR lost its connection to real production machinery - it was more of a gradual process. 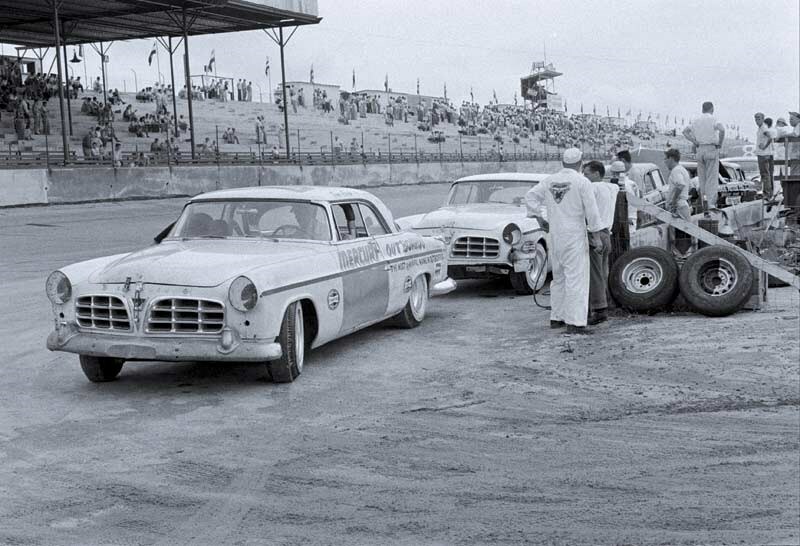 Maybe the first cracks appeared when NASCAR allowed Ford teams to run Galaxie front chassis stubs under their unibody Fairlanes and Mercury Comets. 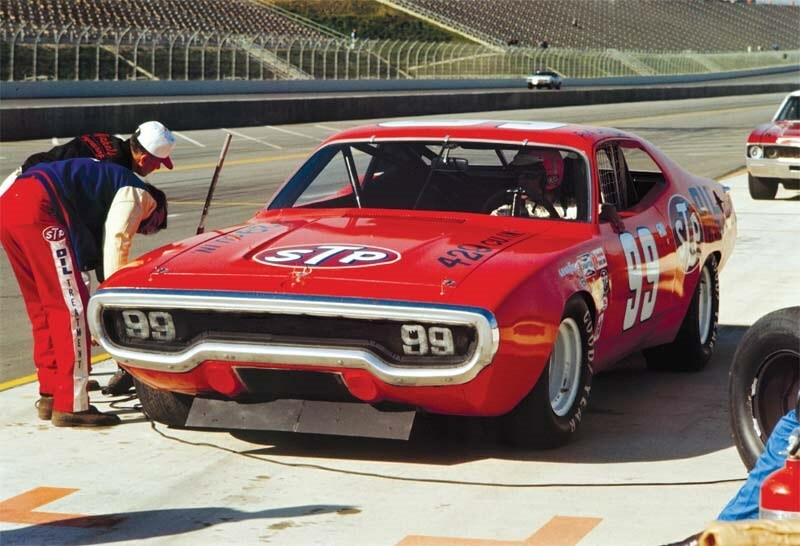 Maybe it was 1969, when scratch-built control arms and dry-sump oil systems were permitted. Or 1972, when fabricated chassis rails appeared. 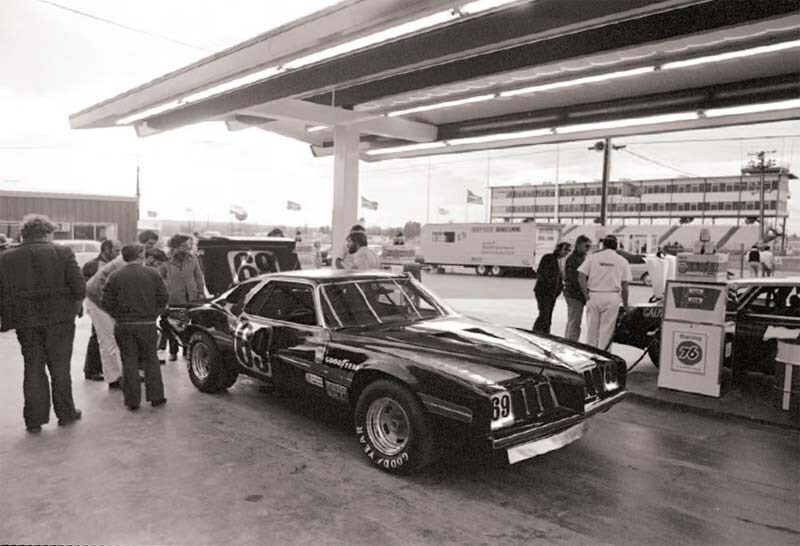 But, eventually, the moment came when everyone looked up and noticed that NASCAR stockers no longer bore any real resemblance to Detroit production vehicles. 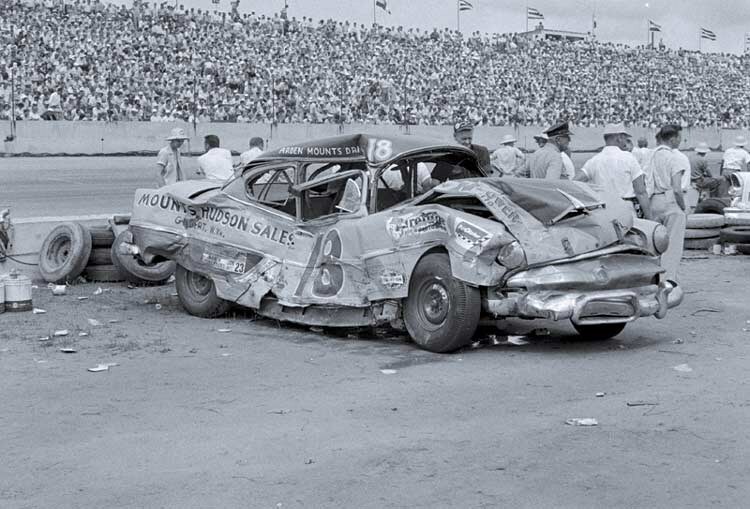 The death of real stock cars had come by a thousand cuts. That's not how it was in the early-'60s, when the factory high-performance scene was taking off. 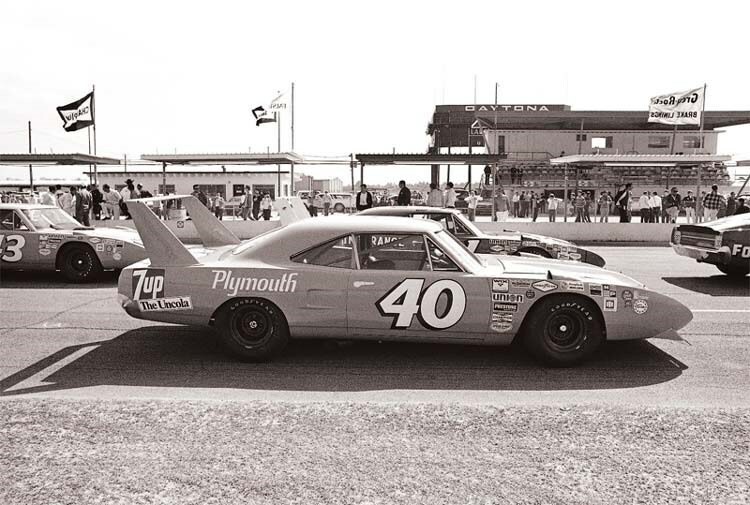 Back then, hot-rodders would look to NASCAR to get the scoop on the latest go-fast machinery from Detroit. Rodders could see that the stuff racing at Daytona and Darlington was identical to, or at least bore a striking resemblance to, the stuff for sale in the showrooms. They felt a connection. 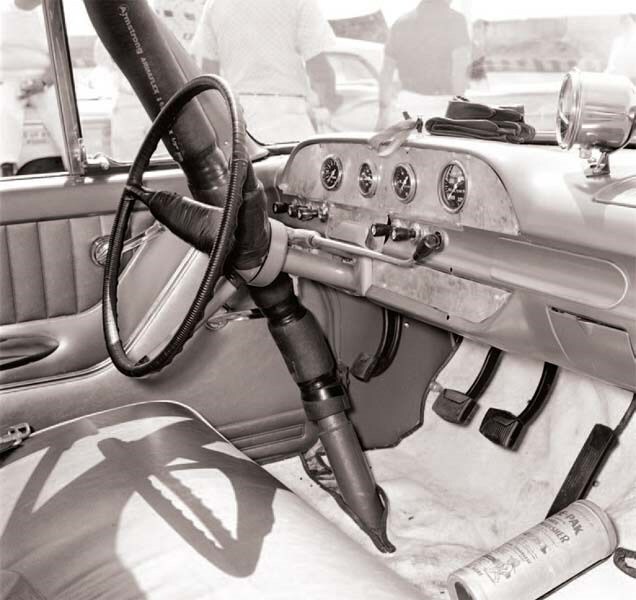 The fabulous old photos in this feature show just how amazingly stock and real the cars were - from their production floorpans to their wind-up windows. The NASCARs of 2013 offer no such connection. They bear no resemblance to the cars in anyone's world and share no components. None. Not even the wheel nuts. They barely look like cars at all - more like formless, soulless blobs. 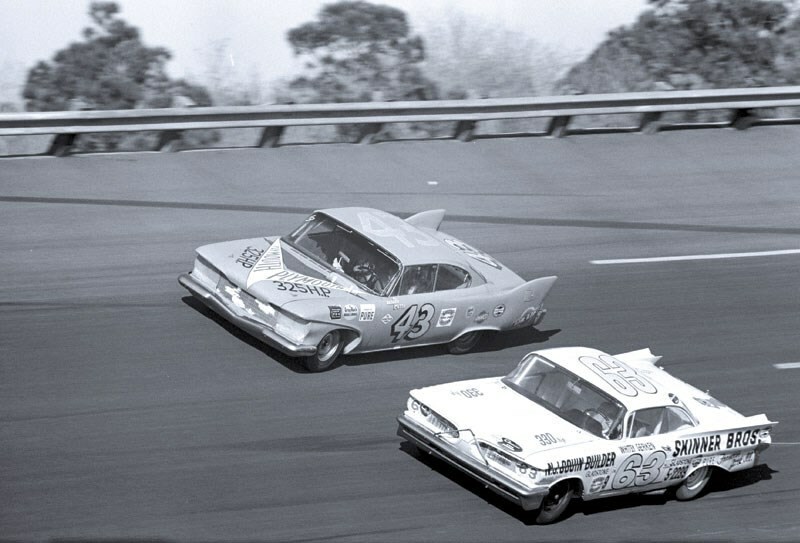 The four makes of cars that compete in NASCAR resemble each other far more than they do the production vehicles they supposedly represent and, in fact, they all fit the same regulated body template. Headlights and taillights are decals. 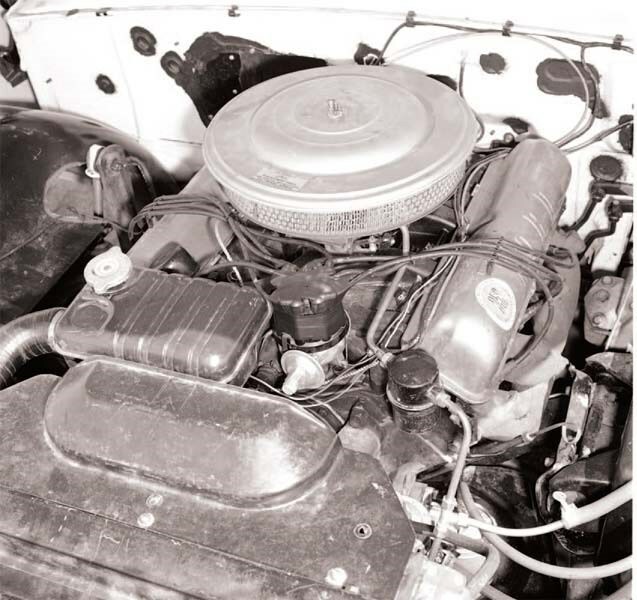 The engines may say Chevrolet, Dodge, Ford and Toyota on the valve covers, but you can't buy them anywhere, not over the counter, not in any current production vehicles. NASCAR's current hardware lacks relevance to anything, anywhere - except within NASCAR. money, money, money. The cars are props. Give NASCAR credit for managing this brave new world of motorsports better than anyone - taking motor racing to levels of popularity never before seen. The racing may seem calculated, even contrived, but no one can say it doesn't fill the seats. When, after three hours and 800km of racing, 40 cars all arrive on the same lap, in the same pack, fighting for the win, that is no accident. It took considerable work and skill by NASCAR to manufacture that result. And when half the field got caught up in the same 200mph wreck and 20 drivers walked away without injury, that wasn't luck, either. That also required tremendous work on the part of NASCAR. "The primary reason the cars are what they are is pretty obvious," says John Darby, managing director of competition and Sprint Cup director at NASCAR. "It's thelevel of safety we require, the engineered structure around the driver that forms his cocoon. It more than anything defines the character of the car. We can't race the cars you drive at 70mph on the interstate. "Our guys are running 200mph every Sunday. Our goals are to provide parity for the competitors and excitement for the fans, but one thing we can't ever compromise on is safety." 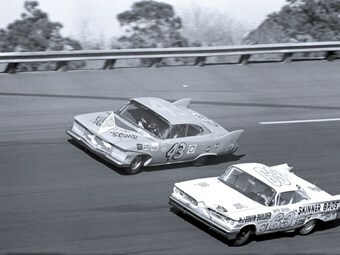 And if speeds were cut by half to accommodate cars that were closer to stock, would anyone watch at all? With so little relevance to real production cars, why do the manufacturers burn so much money and effort in NASCAR? 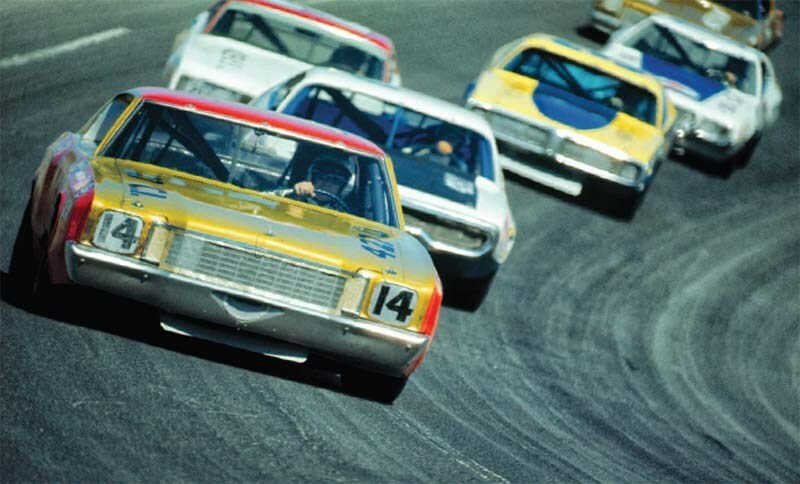 A 10-year-old can see that these stock cars aren't remotely stock anymore, yet reportedly the car makers involved each spend tens of millions annually in the series. Where's the return? "First, it's car racing, and we're in the car business," says Jamie Allison, director of Ford Racing. "Next, NASCAR is the iconic form of American motorsports. It predominates. According to our quarterly research, 40 percent of the new car buyers in America identify themselves as race fans, and 84 percent say they watch NASCAR." When you put it that way, manufacturers can't afford not to be in NASCAR. It's the big show. Relatively speaking, every other form of racing is loose change. And money talks, so don't expect NASCAR to change in any major way any time soon. Given what it was in the 1950s-'70s, that's a shame.